A step-by-step approach to your successful cause investigation. 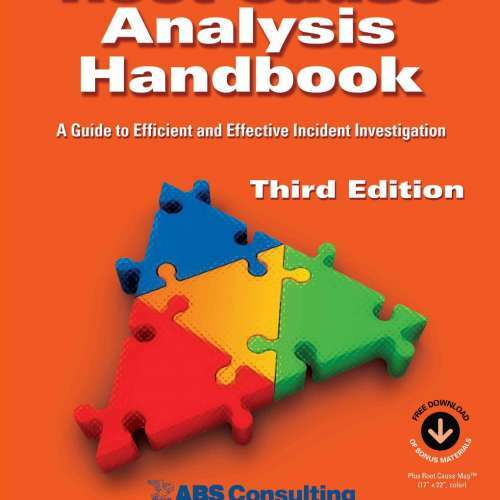 This book is an ideal support tool for Cause Analysis professionals working as Managers of Plant Engineering, Managers of Nuclear Engineering, Managers of Design Engineering, Plant Managers, Outage Managers, Managers of Nuclear Assurance (Quality Assurance), Materials (Supply/Procurement) Managers, Managers of Operator Training, Managers of Support Training, Managers of Human Resources, Senior Engineers and other Senior level personnel working or supporting these groups. 2018, 240 pages PLUS downloadable Interactive Cause Analysis Tool (on registration). Chet’s self-reliance and problem-solving abilities emerged early when, at 14 years old, he was given some parts for a Ham Radio receiver. To build this receiver, he had to teach himself calculus and electronics. Before his farther died, when he was 16 years old, Chet had designed the circuits for and then built this receiver using parts from discarded TVs. His father’s death pushed Chet into early adulthood and responsibilities to help his raise his siblings. After overcoming 16 years of financial and other obstacles, Chet earned a BS in Nuclear Engineering and an AS in Physics/General Studies. Although never earning a degree in the discipline, Chet has had all of the training needed for a degree in Electrical Engineering. Chet recently retired after over 40 years of experience in the commercial nuclear industry. Chet is the creator of the Cause Road Map© Taxonomy and trained in Kepner-Tregoe, TapRoot®, PII, MORT and other cause investigation and problem-solving techniques. As a result, he has been involved in more cause investigations than he can remember. · Corrective Action Programs (CAP). Prior to his commercial nuclear experience, Chet served in the U.S. Navy aboard three (3) Submarines and completed qualification as an Engineering Watch Supervisor (EWS) (equivalent to a Reactor Operator at a Commercial Nuclear plant). Chet achieved the rank of First Class Petty Officer (EM1-SS) in less than four (4) years, received several Navy commendations, and was recommended for a billet aboard the NR-1 deep submergence research submarine and an LDO commission (both declined for a return to civilian life and completion of his BS degree). Chapter 1 gives you a process to determine the level of effort that your investigation should encompass, assess the level of effort needed, and determine the rigor needed. Your investigation needs to be as risk-informed as possible. Chapters 2 through 5 presents a new and innovative structure –rigorous yet intuitively easy to remember – to identify the underlying causes for the event (Cause Road Maps) and conduct the investigation. Chapter 6 introduces conceptual human performance models and tells you how to begin focusing on the human behaviors involved. Chapters 9 through 13 “put the pieces together,” showing you how to analyze and model the event, determine corrective action, and document the investigations and findings. 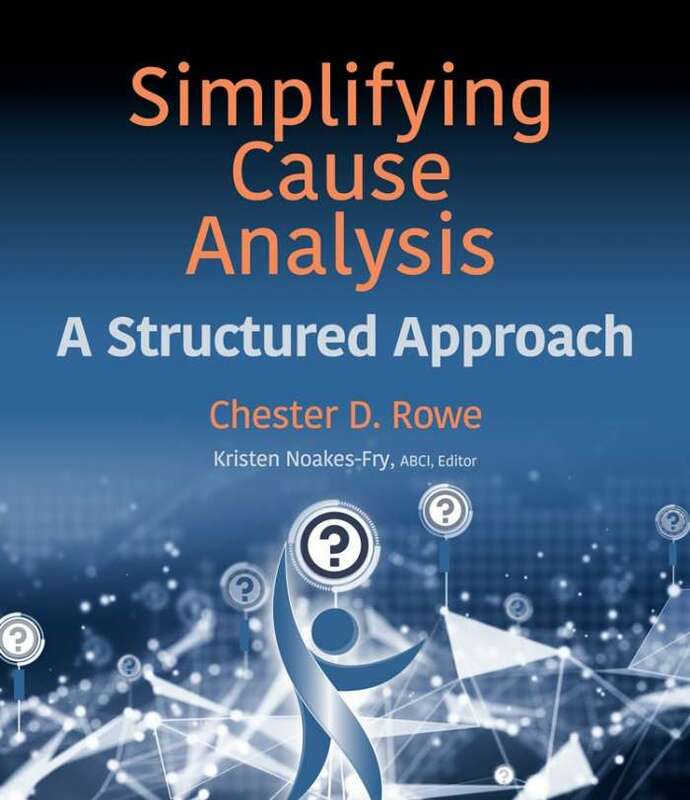 Rowe includes his downloadable Interactive Cause Analysis Tool – an easy-to-use tool in familiar spreadsheet format – free with your verified purchase of the book. During a return trip from a conference on root cause analysis, I had the pleasure of sitting next to a mother who was taking her young daughters on their very first flight in a jet plane. As is typical, the three-year-old’s “tool” for finding the “cause” for our plane’s takeoff was to simply ask her mother “why?” While the mother’s answer that jet planes just needed to go very fast was sufficient to satisfy her daughter, aircraft engineers and scientists have gained a much more fundamental understanding of flight. Fortunately, the aviation industry is now much more concerned with why planes have accidents. In fact, because of the adverse social and economic impacts of accidents, most companies and industries are very concerned with preventing failures. This book is intended for experienced individuals with some familiarity with cause analysis projects who are looking for simple and efficient cause investigation methodology. From this prospective, what is needed is an effective and insightful way of asking “why?” While there are numerous investigation tools for identifying the causes for problems, this book introduces a tool (the Cause Road Map) that is rigorous, yet is still intuitively easy to use and remember. As shown in Figure 0-1, studies have shown that most accidents and equipment failures are the result of some sort of human error. There are already many scientific tools to help us understand the physical causes for machine failures; the challenge now is to find a way of investigating human performance failure modes. 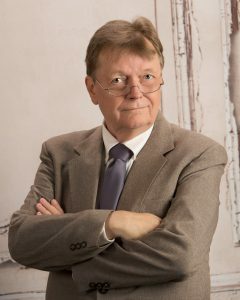 Driven in part by the public outcry over seminal events such as airplane accidents and nuclear power plant accidents, several pioneers, like Jens Rasmussen and Dr. James Reason, have provided several powerful conceptual models to enable us to understand why humans are often a major source of slips, lapses, and mistakes. This book will translate some of these pioneering conceptual models into easy-to-use, cause investigation-related tools and templates. Chapter 1 will lay out a process to determine the level of effort should encompass. Having identified the kind of investigation needed, a strong, clear structure for conducting it is essential. Chapters 2 through 5 presents a new and innovative structure to identify the underlying causes for the event (The Cause Road Maps) and conducting the investigation, while Chapter 6 introduces some conceptual human performance models and how to begin focusing on the human behaviors involved. Understanding that human behaviors are a critical part of any investigation, it necessarily follows that carefully interviewing personnel, as discussed in Chapter 7, is of utmost importance. Techniques and tools for this are presented in Chapter 8. Finally, Chapters 9 through 13 detail how to “put the pieces together:” They analyze and model the event, determine corrective action, and document the investigations and findings. investigation tool provides a structured approach to finding the underlying causes for events. It will provide a comprehensive taxonomy for every cause investigation. It is not, however, intended to be used alone. 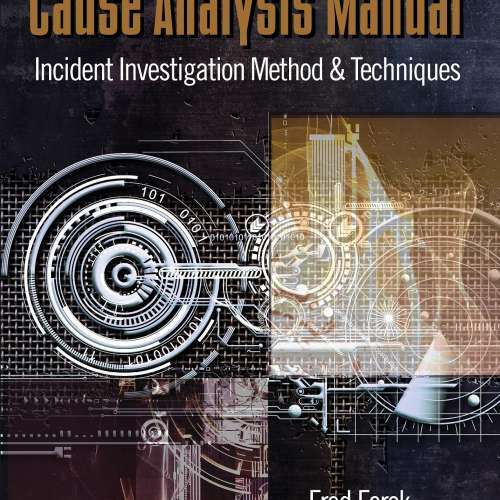 The Cause Road Map requires the use of other tools provided in this book and by others to organize, analyze, and present the results of your investigation. A graphic to enable recognition and management of Knowledge-based decisions. Recently, the European Joint Research Center-Institute for Energy (JRC-IE) published a comparative analysis of event investigation methods, tools and techniques. One of their principal conclusions was: “Unstructured processes of root cause analysis put too much emphasis on opinions, take too long, and do not produce effective corrective measures or lasting results” (Ziedelis & Noel, 2011). The purpose of this book is to reduce the time it takes to perform a thorough and insightfull investigation through the use of simple, easy-to-use tools. Although this JRC-IE report did not address the Cause Road Map taxonomy, the above conclusion prompted a critical re-assessment of the structure, precision, and comprehensiveness of the tool set that I presented in my earlier book, The Excellence Engine Tool Kit. The new content in this current book resulted in part from this re-assessment as well as some more recent real-world experiences. discuss a different type of investigation classified as event modeling and analysis tools. These two tools are popular with leadership because they provide a visual representation of the cause and effect relationship for the event under investigation. These tools are dependent on the use of other tools to gather and analyze data, but the effort needed to construct these models typically suggest other lines of inquiry and thus can also be considered as analytical tools. Why Trees can be hard to draw in a MS Word document. Does not show the sequence of events; thus, “effects” that are tied to “events” that occurred after the effect are hidden. Can become cluttered and confusing. Takes some practice to use effectively.